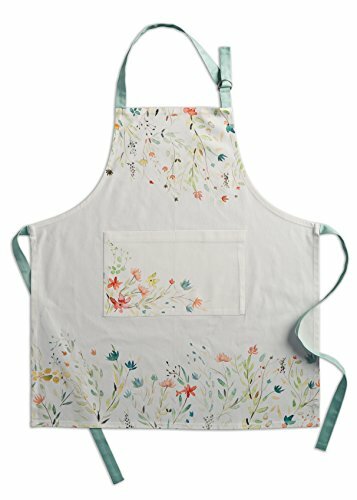 About the Product: Swaying flowers in yellows, oranges and blues frame this apron from the ‘Colmar’ collection. A large wide pocket with a bouquet of flowers makes the center. 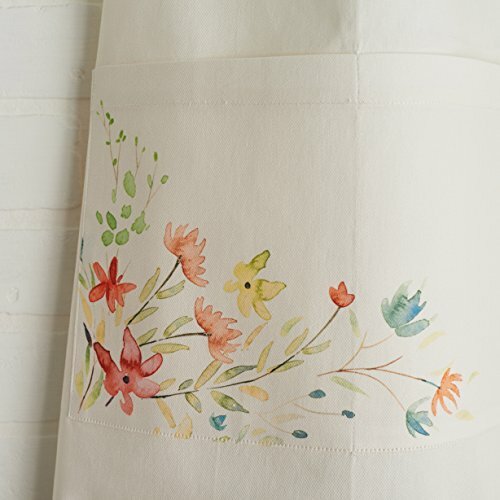 About the Product: Swaying flowers in yellows, oranges and blues frame this apron from the ‘Colmar’ collection. A large wide pocket with a bouquet of flowers makes the center. 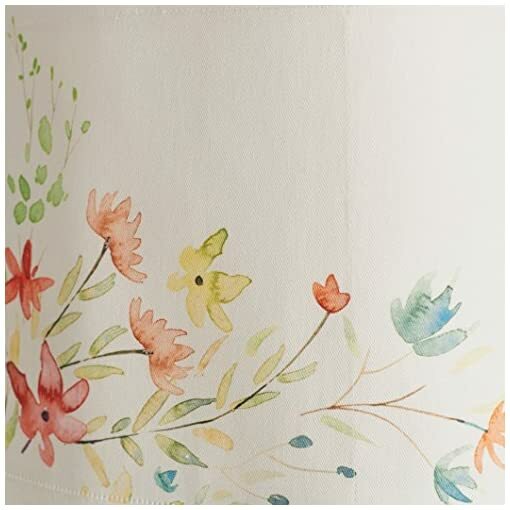 A light robin egg blue fabric makes the tie and adjustable shoulder strap. About the Collection : This delicate collection is inspired by the beautiful town of Colmar, in the Northeast of France – also known as ‘Little Venice. With its ancient houses and flower decked town centre, this land of wines is idyllic. 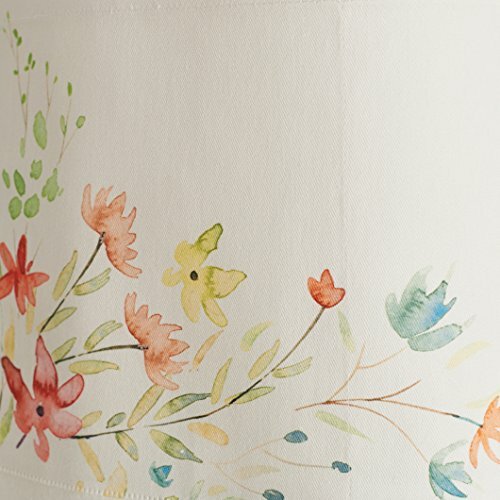 The ‘Colmar’ collection for ‘Maison d’ Hermine’ captures the essence of this picturesque place with its dainty flower prints that glide on white cotton fabric. Tailored with care, this Colmar apron from Maison d’ Hermine has adjustable neck for convenience and makes a great gift for all occasions. 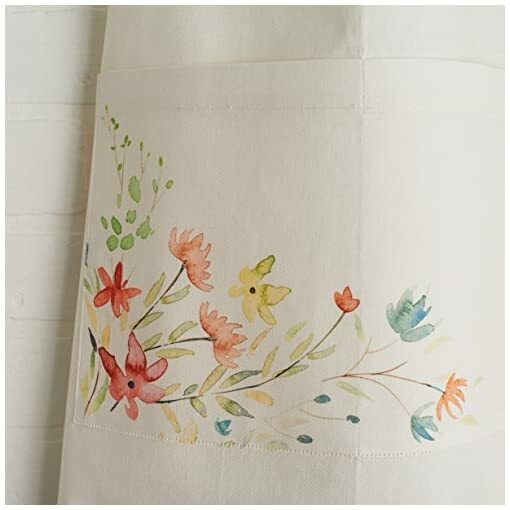 More coordinated kitchen and table linen products are available in this design. Visit www.amazon.com/shops/maisondhermine for more beautiful products from the house of Maison d’ Hermine.